Spider Cupcakes Kids will LOVE! Home Cupcakes Spider Cupcakes Kids (and Adults) Will LOVE! I found these Spider Cupcakes Kids and Adults will love on the Lindt Facebook page. They are super easy to make… and quite delicious to eat! Being me, I made a change… I gave the spider a head. I firmly believe that spiders need heads (so they can see to stay out of my way). 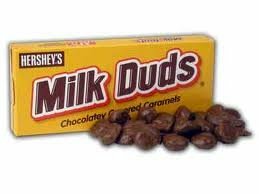 Also, I had this box of Milk Duds that was just about a perfect spider head shape and size. Lindt Truffles made up my spider body, but feel free to use any round chocolate you have lying around (check the trick or treat bags as they come through the door… Whoppers will work). This is more a technique and instruction guide than a recipe… you do need to start with naked cupcakes (or simply frosted cupcakes) then you get to play with candy and chocolate to make the spiders. Use your favorite chocolate cupcake and buttercream recipe (but if you are in a screaming hurry, and really can’t be bothered, feel free to use a box mix … we’ll all look away for a moment). 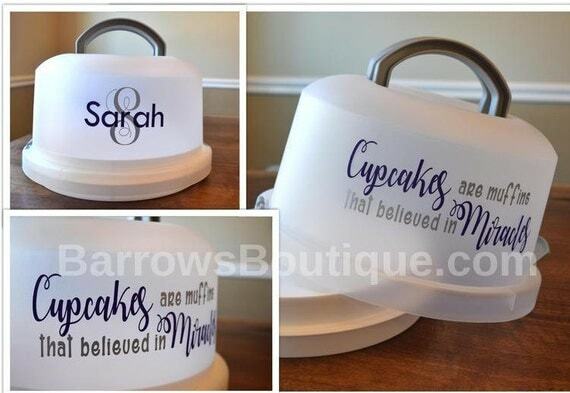 Get some cupcakes…. any flavor- scratch, box mix or from the store… just make sure they are naked. Frost your cupcakes…. any flavor… I did mine with vanilla buttercream dyed orange. (Ok, if you BUY cupcakes, I guess you can buy frosted ones, as long as there aren’t sprinkles and stuff). Use a light color…. otherwise the spiders will vanish. Melt chocolate …. (I use a microwave for this)… and put it in a piping bag or piping pen or zipper baggie with a corner clipped off. Pipe V’s. Remember, there are 8 per spider. Don’t hold the chocolate legs for long… they melt… and break…..
(you can remelt the broken ones if needed). Melt chocolate… put into a piping bag (or ziplock baggie) with a small hole (warning… small means thin.. thin breaks easily). Pipe out inverted V’s onto a waxed paper covered tray. Put the Frosting onto the cupcakes…. I used a piping bag for neatness… but a knife will do it. Put a big chocolate ball on the cupcake, tuck the little one in front of it. WARNING! Chocolate legs are a bit fragile, and may snap! Don’t PANIC!… just put on a different one, and throw the broken one back in the melting pot. Also… if you have hot hands… cool them down… you will soften the chocolate otherwise.